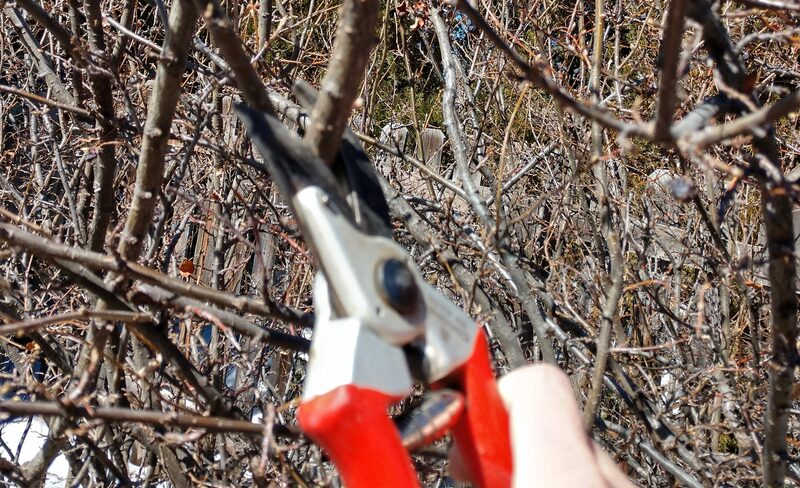 March is a great time to prune. The plants are starting to bud but haven’t really popped out yet. The timing here is helpful because we can see what’s dead or dying since it will have no buds and be brittle. We can also see what’s rubbing or overgrown, and where to make the best cut since the leaves haven’t opened yet. Before you grab your loppers and head out to the yard, here are a few pointers. 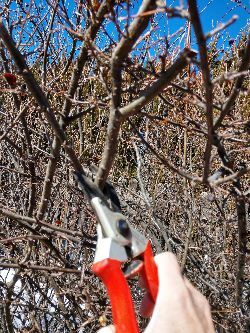 Most shrubs and trees need to be pruned only once per year – or less. I have lots of shrubs so I honestly only manage to prune about 1/3 of them each year. This is fine, as long as they have enough space to grow, shrubs and trees can manage themselves. Continuously shearing shrubs into tidy mounds stresses the plants and results in lots of little surface branches and reduced flowering. Exception: trees require pruning each spring for the first 3 or 4 years to ensure a good shape for the rest of their lives. Prune early spring flowering shrubs later, and later blooming shrubs early. For example, Forsythia blooms early in the spring, so it should be pruned later in the summer. Spirea, on the other hand, bloom later in the season and so they should be pruned early in the spring. If you mess up and prune at the wrong time of year, you’ll have few or no flowers for the current year, but the plant will recover. Exception: Hydrangeas are split in that some are early and some are late, be sure you know what variety of Hydrangea you have and look up when to prune it. Rejuvenation pruning (which really means cutting the plant down to its base) should be done in early spring and should not be done every year. Not all plants appreciate rejuvenation pruning, but some that respond well are Butterfly Bush, Blue Mist Spirea, Dogwood, Spirea, Forsythia, and Rose of Sharon. Exception: Russian Sage should be cut back to the ground every year. Although I can’t recommend doing heavy pruning in June, if something needs to be trimmed later in the summer, go ahead and cut it. Exception: If the tree or shrub looks diseased, call an arborist before you begin to trim it – you could spread a disease and make it worse. 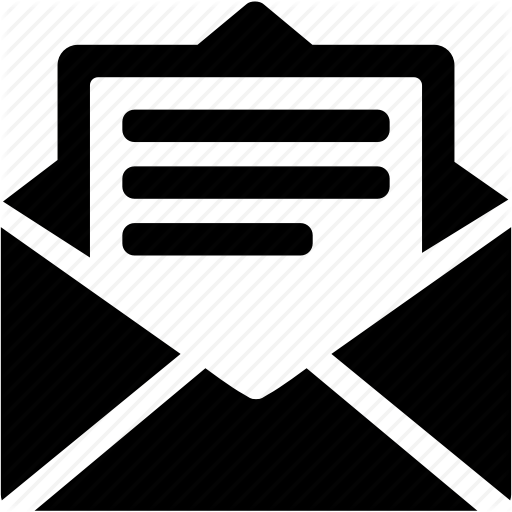 For more specific information, here are some of my other blog posts: Pruning Shrub Roses; Rejuvenating a Butterfly Bush; Cutting Back Ornamental Grasses.